Shop online for 4 scale-air plastic models at discounts up to 46%. 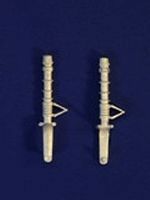 This is the 1/48 Scale EF2000 Eurofighter Main Landing Gear for Revell from Scale Craft Conversions. 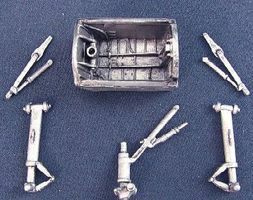 This is the 1/48 Scale B57 Main Landing Gear for CAF from Scale Craft Conversions. 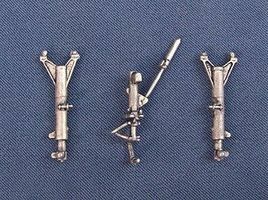 This is the 1/48 Scale Canberra Main Landing Gear for CAF from Scale Craft Conversions. 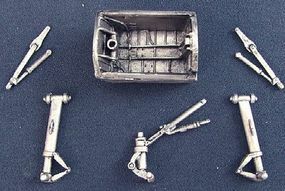 This is the 1/32 Scale Ki43 Main Landing Gear for Hasegawa from Scale Craft Conversions.